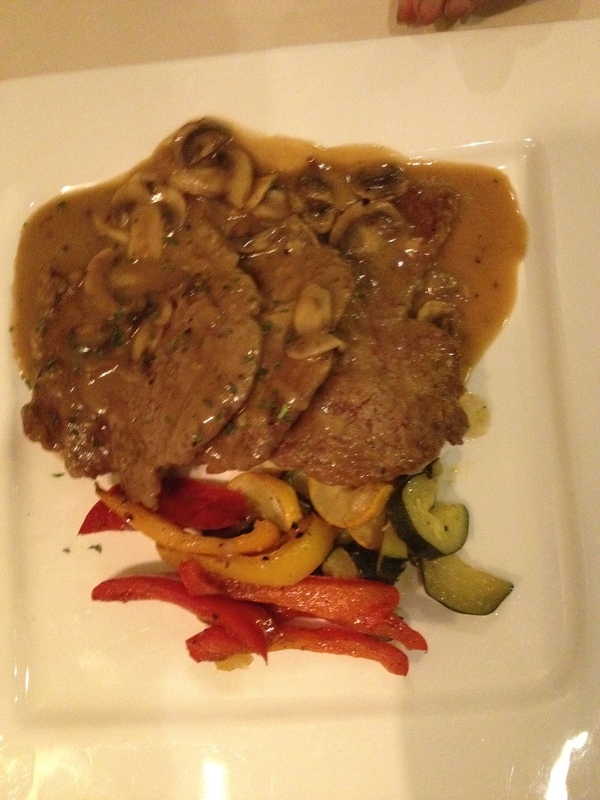 I wanted to take my mom out for some Italian food, specifically a veal marsala type dish. I ran across Spizzico down by Roberton Quay and in UE Square. It did not disappoint. It was some real good food and real good service. Highly recommended that’s for sure. 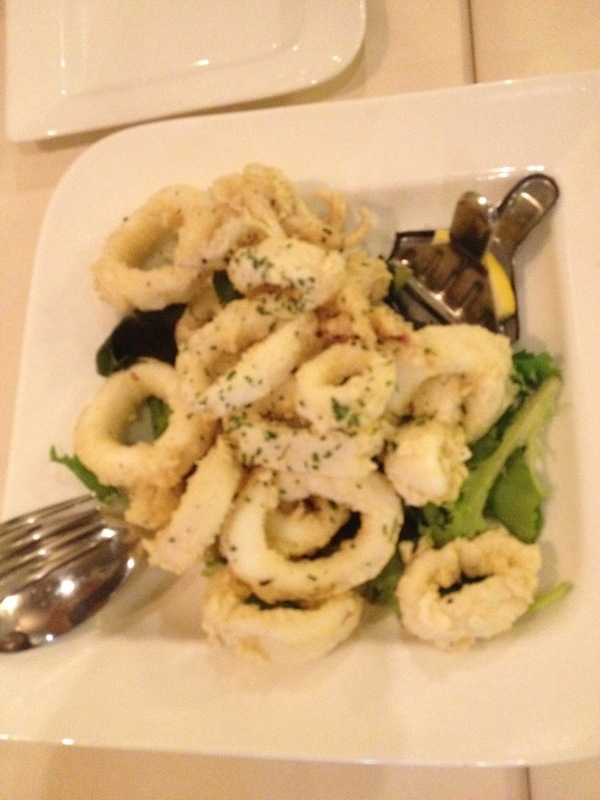 The starter was Calamari. Nicely fried, not too oily at all. 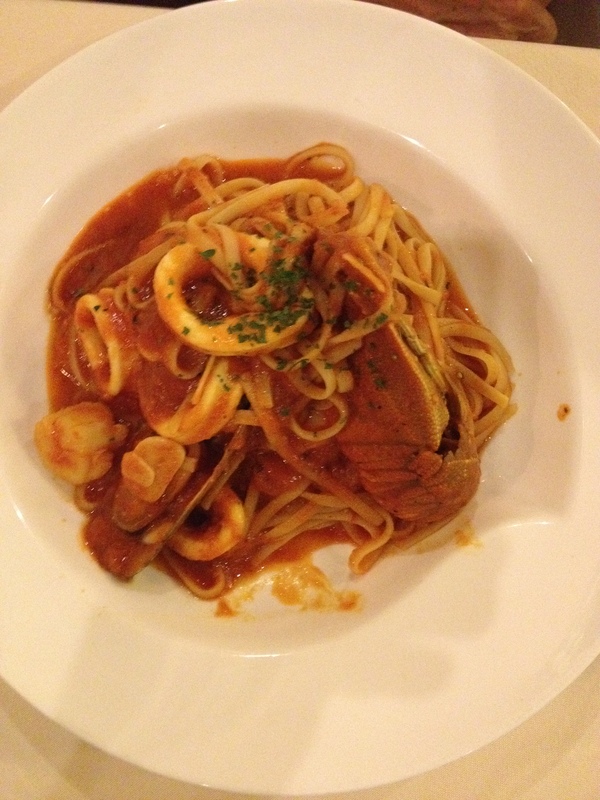 Linguine Frutti de Mer. Also nice. Mom’s Veal Marsala. It was good. 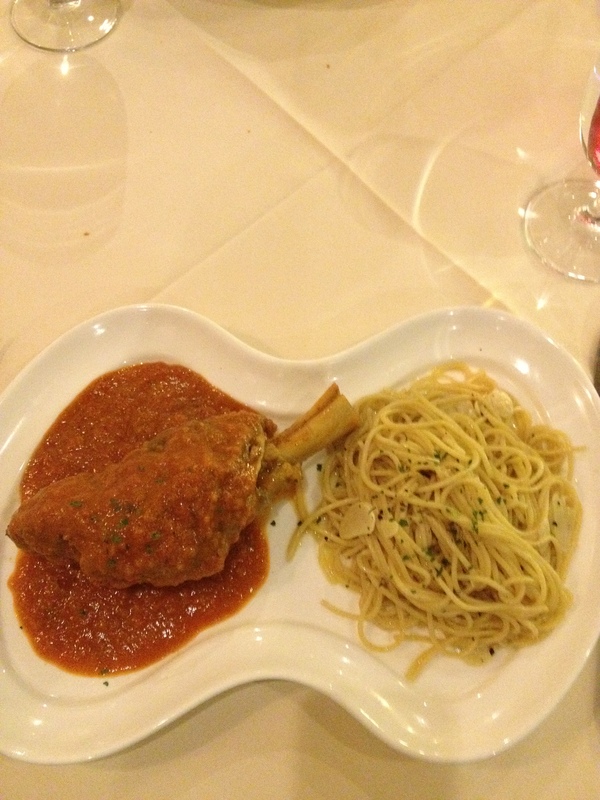 Lamb Shank with Pasta. Also very nice. Meat fell off the bones. A good Italian food experience, that’s for sure. Will definitely go back! 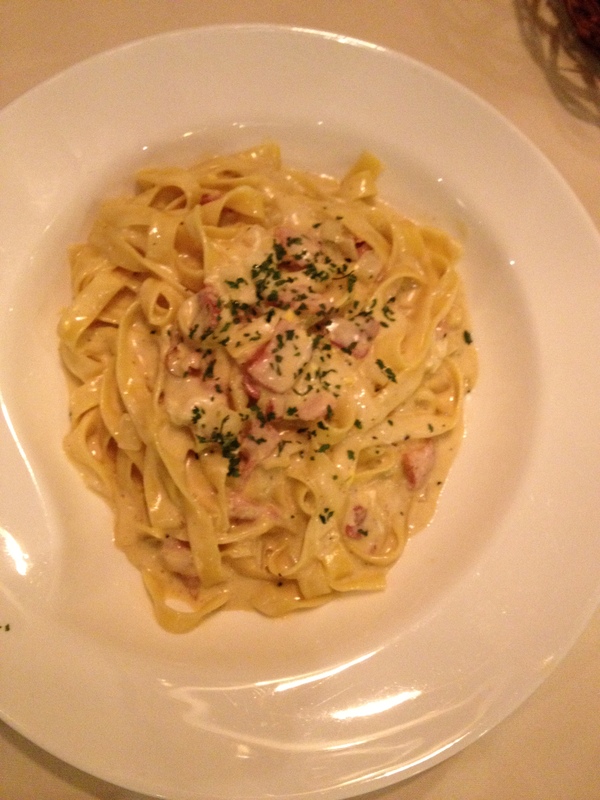 Posted in Italian, PastaTagged Carbonara, VealBookmark the permalink.